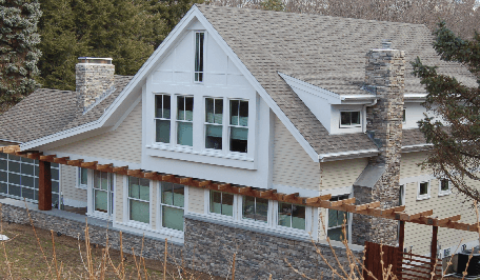 A to Z Roofing & Siding provides complete roofing services to residential and commercial clients in Metrowest Massachusetts. From full roof replacement to partial roof repair and maintenance, our expert roofing contractors have the experience and skill level to master all types of roofing services, including asphalt shingle roofing, flat roofs, chimney repairs, clay tiles, slate stone roofing, and much more. Using only the highest quality materials and installation techniques, we are committed to providing roofing services that are long lasting and cost effective. We stand behind our work 100% and are committed to providing affordable, hassle-free roofing services that are professional, affordable and reliable. We are a licensed, bonded and insured roofing contractor and are proud to provide free, no obligation on-site roofing consultations. We provide a lifetime warranty, with labor and material coverage. Contact us today for your free, no obligation, on-site estimate.